Can two highly educated scientists with divergent approaches to the origins of life survive a trip into the geological wonder of the desert southwest? Hop into the back seat and listen to their conversation. Creation? Really? is a great book to share with someone who is challenged by scientific fact and how it relates to evolution and creation. With a strong emphasis on keeping an open mind, the author looks at the scientific evidence on both sides and demonstrates how both arguments can be affected by assumptions and traditions. Share with your neighbors and co-workers, and introduce them to a loving creator God! 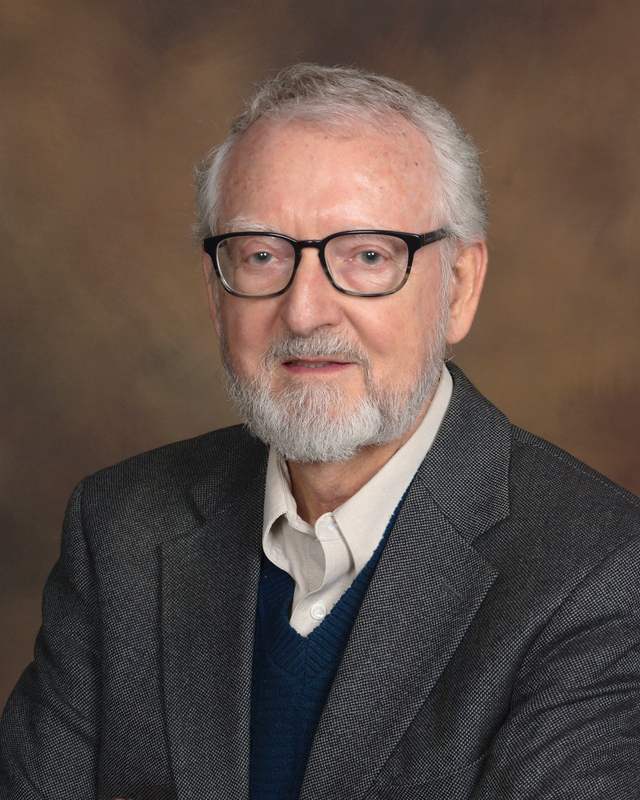 Leonard R. Brand is a former department chair and professor of biology and paleontology in the Department of Earth and Biological Sciences at Loma Linda University. He received his PhD at Cornell University in 1970 and has been on the LLU faculty since then. He has published more than 40 scientific research papers and numerous articles in church publications and has authored three books. His strongest long-term interest has been developing a Bible-centered approach to the integration of faith and science.